This post is based on the webinar Experience-driven modern commerce powered by Adobe and Elastic Path. How will brands meet this eight-second rule? Quantitative research isn’t enough. Talk to a real person. McKinsey recommends shop-alongs (where researchers watch customers in stores), co-developing promos and features with a focus group, and customer diaries that capture their reactions as they interact with your brand. Knowing what customers need, feel and encounter — from huge challenges to everyday nuisances — can help you craft a very compelling customer experience. 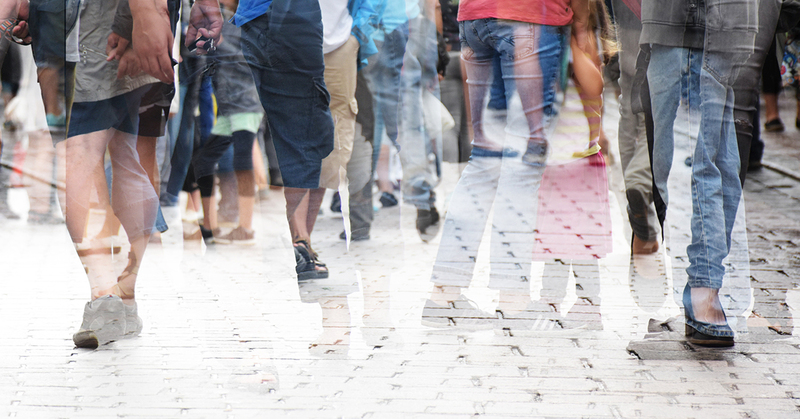 For retail companies in particular, personalization becomes imperative. Seventy-four percent of customers get irritated by websites that serve up content, offers or promotions that have nothing to do with their interests (Kissmetrics). You can’t be successful in e-commerce without personalization – nobody will sift through 500 products they don’t care about. Monitor their shopping behaviors and preferences; segment offerings and retarget previous site searches and tell them when a product they’ve looked at goes on sale. Also look at context: your customer’s needs can change according to location and date. Is he traveling? Is his birthday coming up? “Having that contextual information is going to be important to you to deliver a great experience,” says Green. He says that means commerce companies need to be consistent across every channel and every device, and the experience should feel easy and intuitive. Customers shouldn’t have to hunt for information or zoom several times to find a button then repeat that for the next page because the experience does not work on a new device. Another problem is the sheer tech complexity involved. 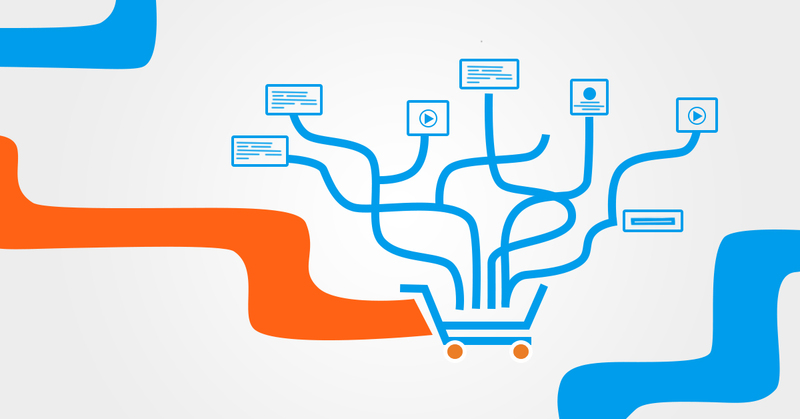 Omnichannel is not a new concept, but the reality is that retailers are still wrestling with a complex ecosystem of specialized applications and services to support customer interactions. “Think of all the mechanisms and toolsets that will be touching a single asset such as a product photo,” says Greene. The combination of Adobe Experience Cloud and Elastic Path Commerce provides that desired speed and flexibility. Adobe builds systems of engagement. You can push out changes to your website, mobile app, social wall, POS system – all at the same time. 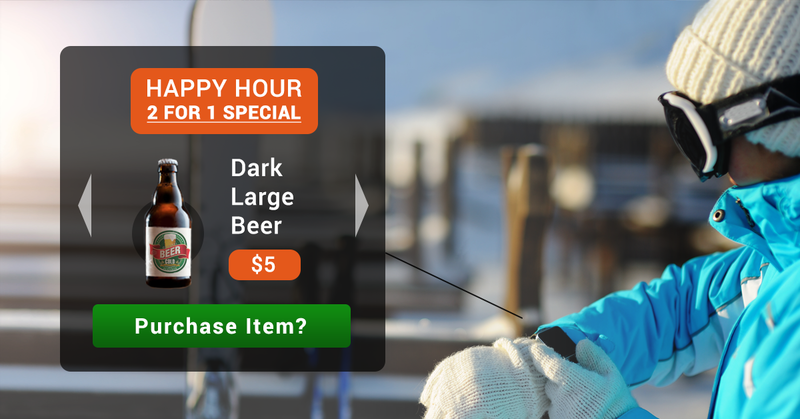 You can split customers into segments and personalize based on data. This is all headless content, managed from a centralized toolset. 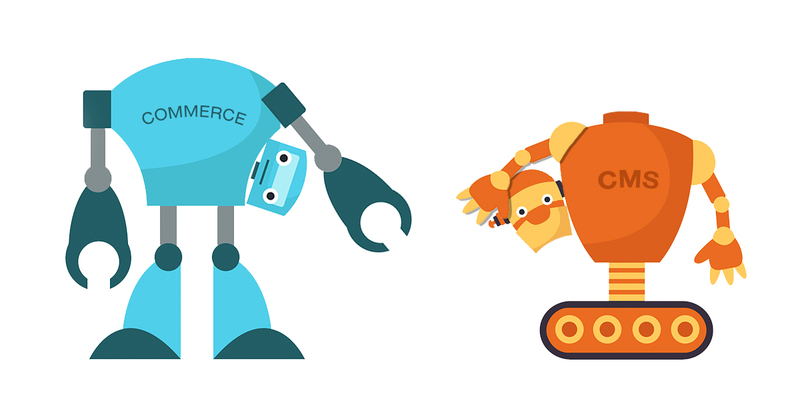 Elastic Path Commerce is headless commerce. It takes care of pricing, catalogues, product search, promotions embedding rules from back-end systems and embedding transactional capabilities into all touchpoints. With headless content and commerce, companies can monetize rich experiences with little reliance on IT and that means business agility. You can win that 8-second battle..